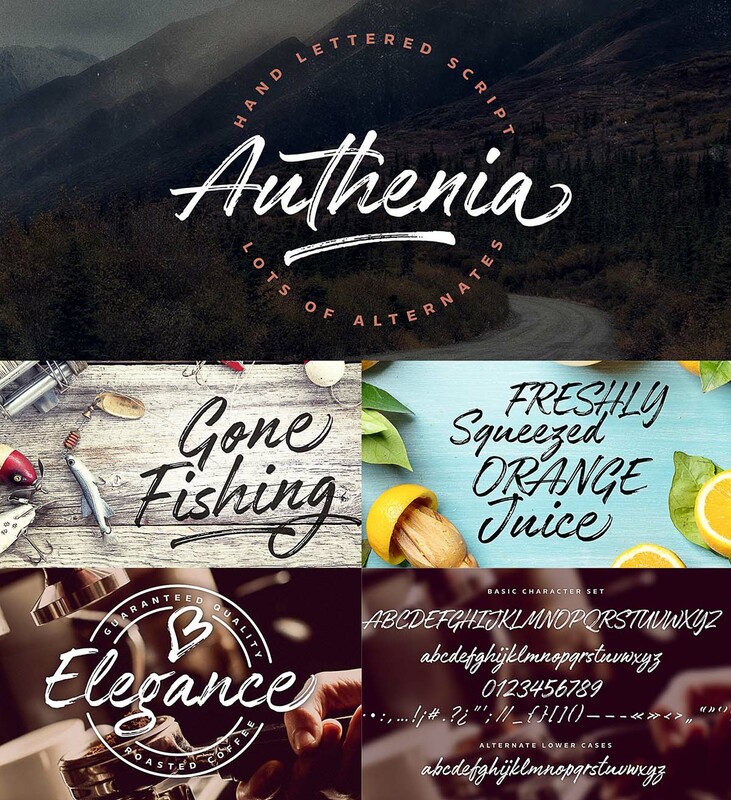 Introducing Authenia – casually and quickly written brush script. 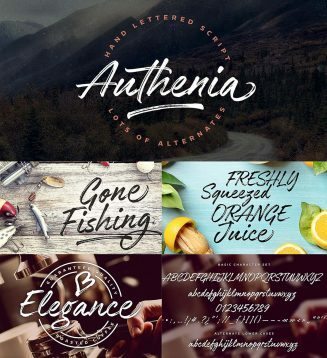 Authenia has two sets of lower cases to give some variation and more natural look to your text. Tags: brush font, brush pen, brush script, casual, quirky. How can I download this type?